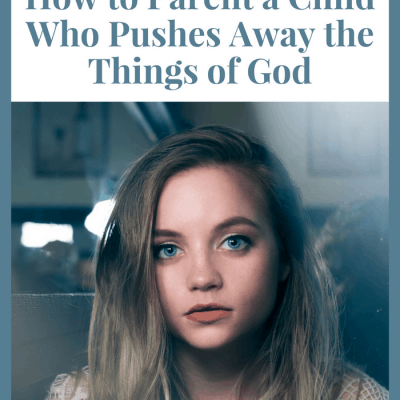 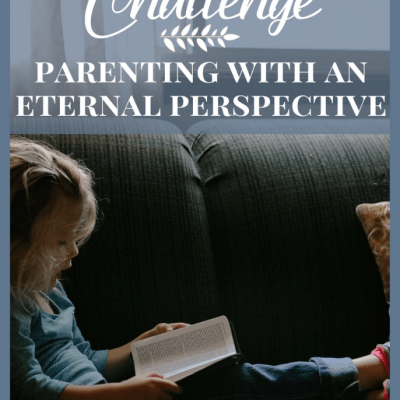 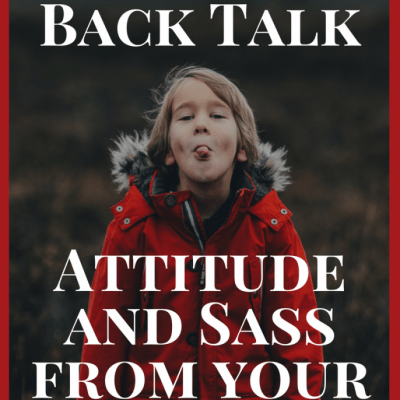 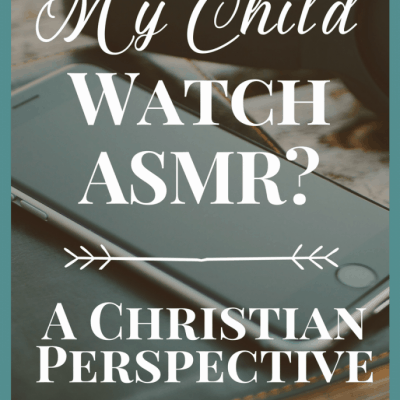 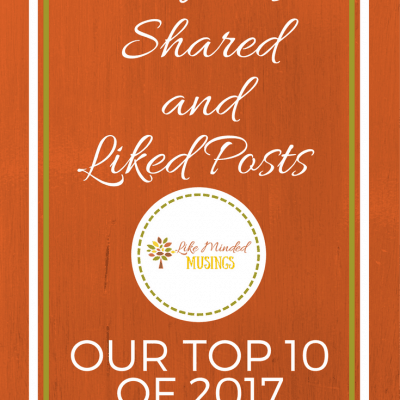 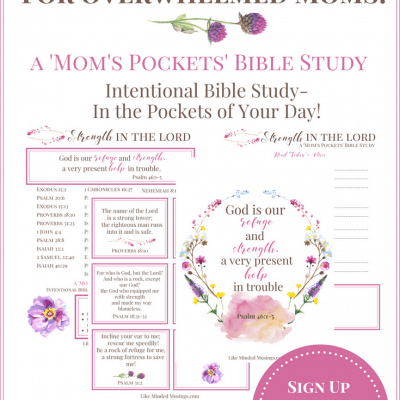 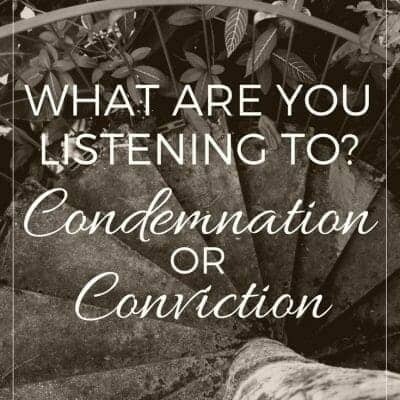 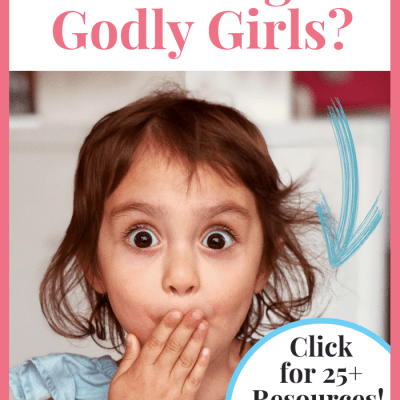 Intentional Bible Study for Overwhelmed Moms – FREE Monthly Printables! 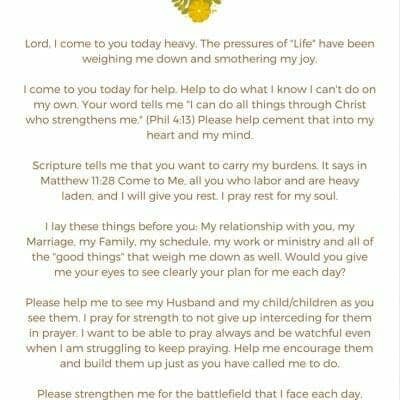 She Told Me I Was Fat. 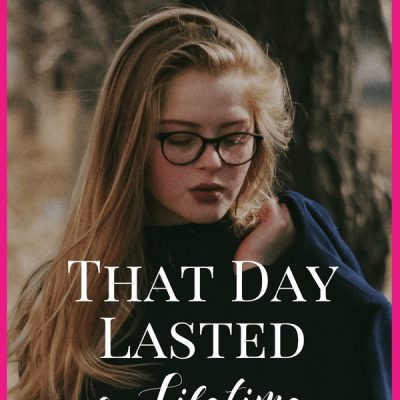 That Day Lasted a Lifetime: What A Mistake! 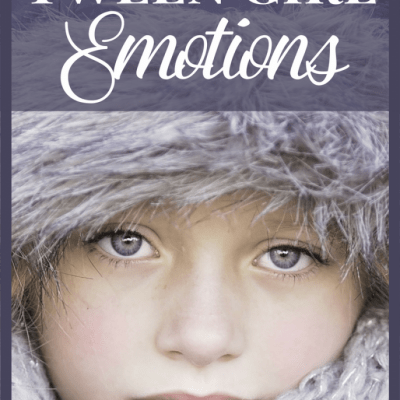 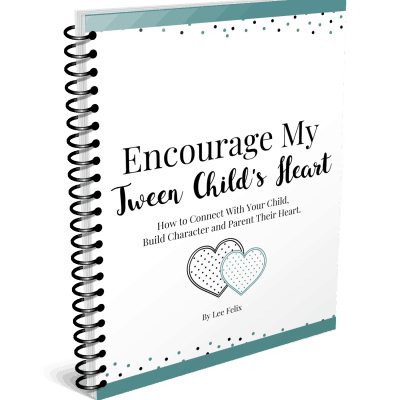 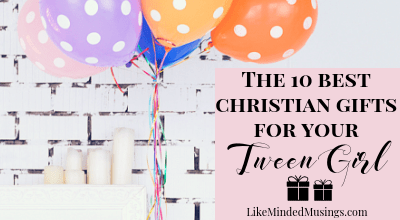 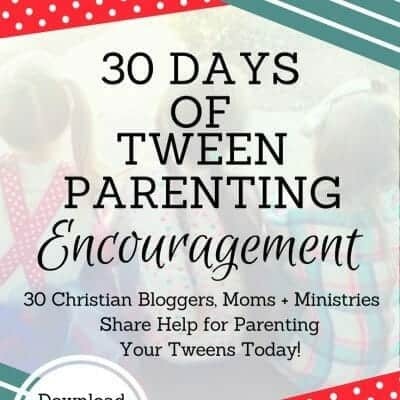 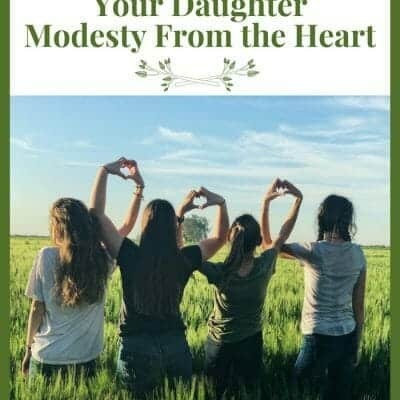 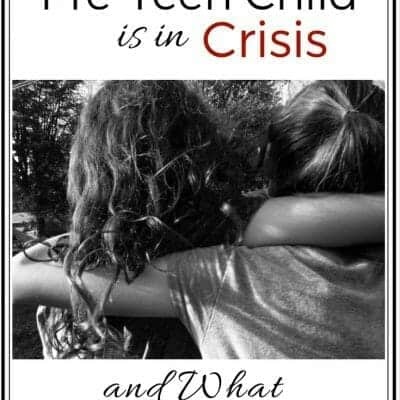 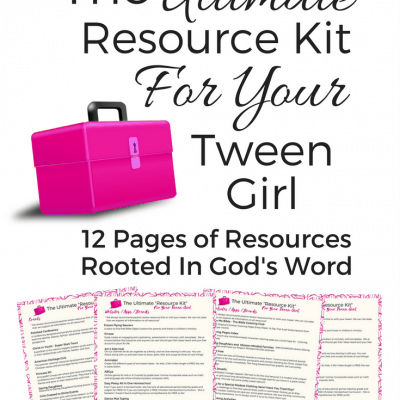 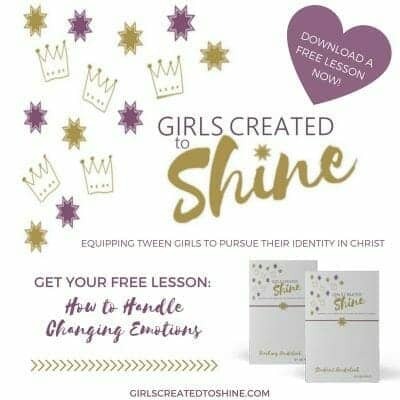 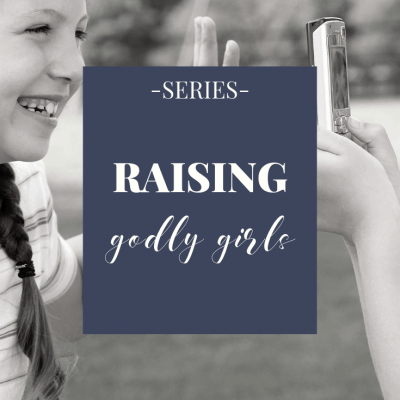 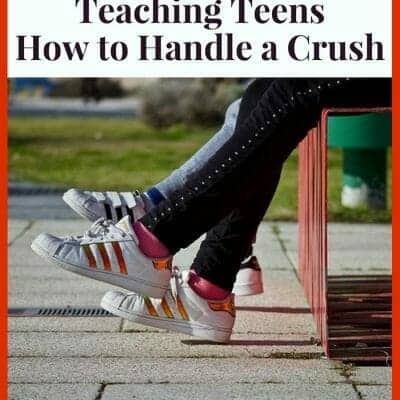 30 Days of Tween Parenting Encouragement e-book is Here!